If you already have a car and are simply searching for an insurance provider, this may not apply to you right away. 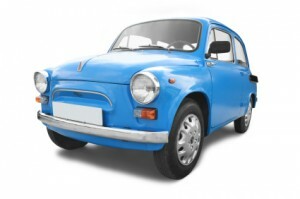 However, if you are on the insurance hunt because you are considering a new car, consider the car model carefully. The make and model of your car is one of the factors that insurance companies take into consideration when setting your premiums. If you have a brand new sports car costing £25,000, your payments are likely to be higher than if you were insuring a 10 year old saloon car worth £500. Finding a car with a number of anti-theft features or having some installed professionally may also reduce your premiums. A car with plenty of protection may discourage most would-be thieves. An alarm can frighten away someone who might steal or otherwise damage your car on purpose. An immobiliser mechanism keeps the car from being driven off when an attempt is made at hotwiring or someone tries to force the ignition. A tracking device can be activated in the event that your car is stolen, hopefully allowing the authorities to find it quickly. Each of these may save you money on your premium because the car insurance company will feel that there is a lower chance they will have to pay out on a stolen car claim or will only have to pay for more minor repairs. If you are prepared to pay a higher excess in the event of making a claim then your premium may be lower. The more years that you do not claim then the lower your premium may be as you receive a discount for not claiming for a period of time (subject to a maximum number of years). 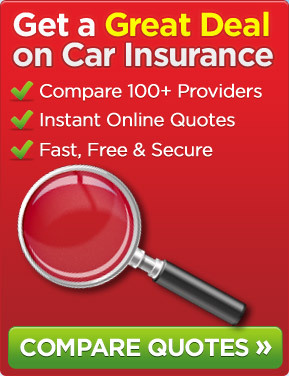 One of the best ways to obtain very cheap car insurance could be to use a good price comparison site to view a number of quotes from a variety of different insurance companies.